At Adco Products Limited our social and environmental values apply to who we are, what we do, what we buy and who we buy from to ensure that your customer’s brand is protected and safe in our hands. Our management systems ensure that we not only run our business in legal and regulatory compliance with the laws of the land but the spirit which lies behind it. This social and environmental policy statement represents our commitment to our customers, end-users, employees and suppliers that social and environmental responsibility is a fundamental corporate value across our company. In conducting our business we will meet or exceed the requirements of all applicable social and environmental laws and regulations. This is a minimum standard to which we adhere. In all aspects of our business we will consider social and environmental interactions to identify ways of reducing social and environmental risks and impacts from our activities. We will continuously improve our management practices and performance to create value for our customers and other stakeholders in our company. We will do this by identifying innovative ways to facilitate social and environmental responsibility. Wherever possible ALL waste paper and plastic is recycled to be used again in the manufacturing process. We are constantly sourcing new environmentally friendly materials for our product range including products made from 100% recycled material. We are committed to on-going training with several members of the team working towards completing NVQ’s in customer service and business administration. 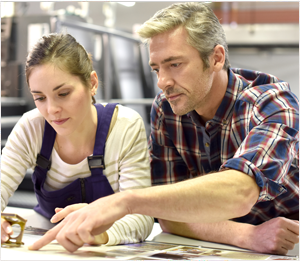 We have a successful on-going programme of apprenticeships in several areas of the business, including screen printing, graphic design and business administration. Part of our vision for the business is to ensure that Adco Products Limited is a business which is enjoyable and challenging to work in and encourages its employees to exceed in their own self-expectations and rewards them accordingly. We recognise that our employees are the lifeblood of our business. We operate an ‘open door’ style of management and offer numerous family friendly policies. We are one of the largest employers in the area and offer full-time and part-time working. Wherever possible, we try to offer working hours to suit the individual as well as the Company. 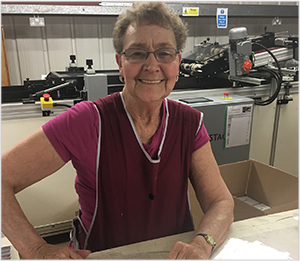 We employ people of all ages, from 16 year old Apprentices through to our 74 year old Finishing Assistant. All of our employees do an excellent job for the company. Through joint ventures with customers we highlighted the plight of elephants worldwide and donated 280 pints of milk for baby elephants for each order of ‘Ellie Poo Pads’ – recycled paper pads using post-consumer waste mixed with elephant dung! 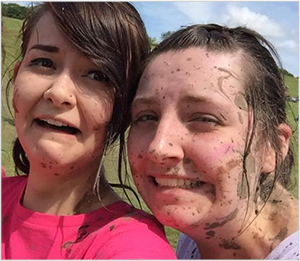 Pretty Muddy – we enthusiastically volunteer time and energy to try and make a difference. 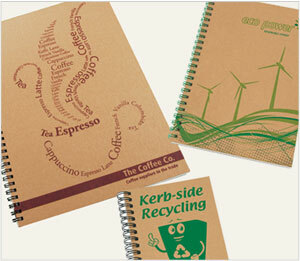 Promotional merchandise that will promote products, create brand awareness and maximise sales!